The battle begins. With Apple being the last contender to join the Smart Speaker battle, now the battle that has started since 2014 when Amazon came out with their first Amazon Echo Smart Speaker is getting more and more heated yet interesting to watch and follow. The battle begins! Which side are you on? Smart Speaker: Which side are you on? If you are here, reading, most likely you haven’t choose your side and choose to try the alternative. Either you are still wondering if you really need a smart speaker, or you think that smart speaker available today is still consider expensive and pretty limited on their functionalities or despite today they are considered hot items, they have not reached and sold at countries you are staying yet. Whatever the reason is, let me show you how you can build one yourself with almost zero cost so before you actually buy the real one that cost you quite amount of money, you can get first the feeling of having Smart Speaker at home, office or anywhere you like it to be. Most people nowadays, I am included, are using Smartphone in their life. And most people comes down with these 2 choices these days: either iPhone with its iOS or Android which is in thousands to hundreds thousands model of phones from different manufacturers, say Samsung with its Galaxy series, Huawei with its Honor series, and many more, even today Android is inside Blackberry and Nokia smartphones – the 2 smartphone makers champions in the past which has their own winning platforms – Symbian and Blackberry OS – in the past now joining Android turf. 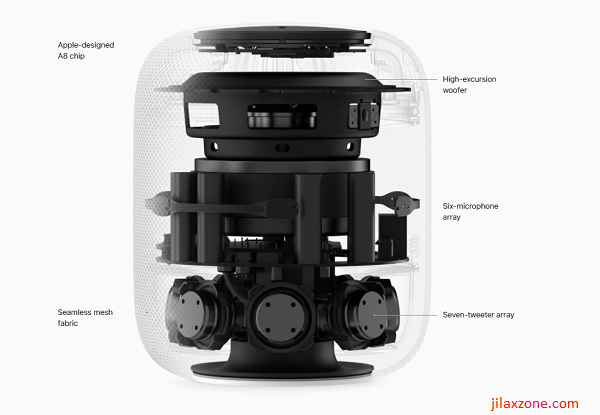 No, I am not trying to replicate to assemble Apple HomePod here by showing above image. I won’t go to that extreme level here. What I am about to show you can be done by everyone without any special skill on hardware or software. Everyone with the ability to operate a Smartphone and installing app will be more than just enough. Let’s get straight into the ingredients. Any Smartphone or Tables that runs on either Android or iOS. With the assumption most of us has either one of smartphone or tablet, thus the cost is FREE in this case. Best if either the smartphone or tablet being used is a spared one – so you really have a dedicated DIY Smart Speaker. Yes, in this tutorial I won’t use Siri or Alexa or Cortana, but instead Google Assistant. 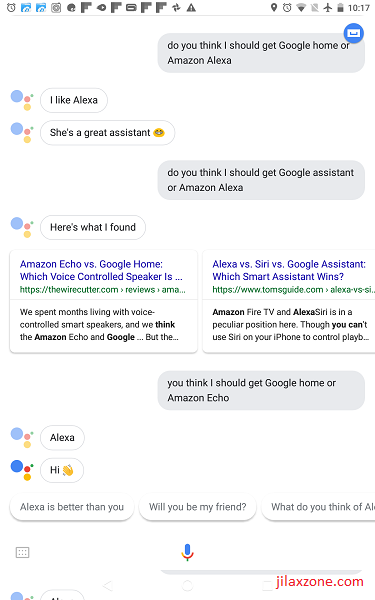 Main reason is that Google Assistant available in both platforms and after testing it myself, it runs just fine on both platforms and the good thing is it’s totally FREE. If you can’t download using above links, use the following links instead. Cost: Depends on your setup. Adding speaker is a nice-to-have ingredients here and can incur you additional cost. Amazon has ranges of good speaker here. By seeing the ingredients above, I guess most of you would have been able to guess what I’m about to show you to make the zero-cost Smart Speaker. Well, if you figure it out already, then next action is to build them yourself. But in case you choose to stay, here’ I’ll show you the step by step to set it up. 1. First thing first, make sure either your smartphone or tablet are running the following version of OS. 2. Then Go to Google Play Store (Android) or App Store (iOS) and look for Google Assistant app. For Android device, if your device is not supported out of the box, you may want to search for 3rd party APK – but stay safe. Make sure you are downloading the correct APK and not the malicious one. 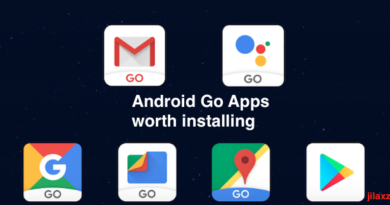 Use the following guide here to enable your Android device to install 3rd party apps. Tap on Install button to install the app. 4. Once installed, open the app and set it up. Choose the Google Account you would like to use. If you don’t have one, create a new one. It’s simple, easy and most importantly FREE. 5. Next, whenever prompted, give access to Microphone. 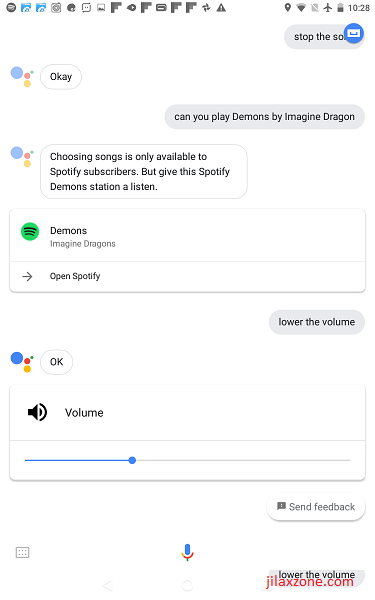 Yes, Google Assistant need access to your microphone for it to works perfectly. 6. 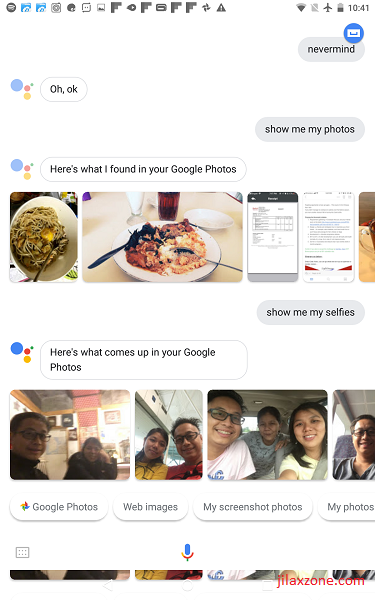 Say Hi to Google Assistant! 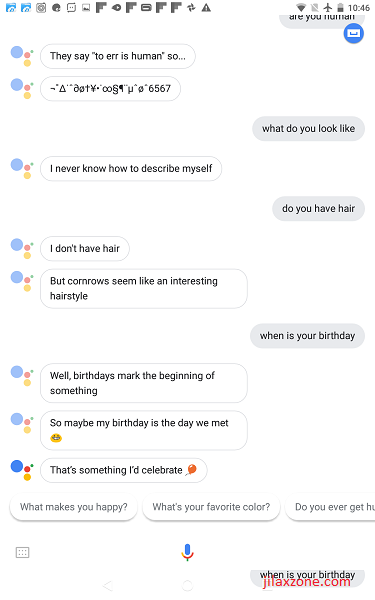 See my interaction with Google Assistant. FYI. I did install Google Assistant on both my Android and iOS device. The video above is happening and recorded on my iPhone. Even on iPhone and iOS platform, Google Assistant is doing pretty impressive. 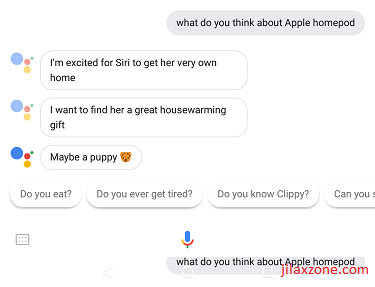 Some stuffs like increasing brightness, lowering volume, even to open and play music on YouTube, Google Assistant on iOS is able to do it – to be honest I’m quite surprised Google Assistant able to do those things on iPhone. Here’s my other trial on my Android Nexus 7 2013 Tablet. 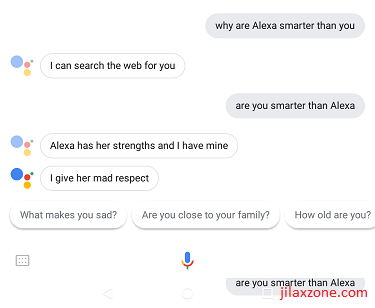 Google Assistant Age – How old are you? Google Assistant welcoming competitor, both Alexa and Siri. See how Google Assistant answer when asked about her competitors. 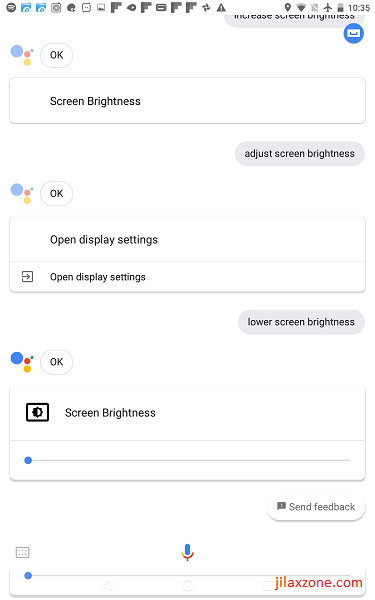 All commands below, you have to add either “Hey Google” or “Ok Google” in front of each commands to enable the Google Assistant to reach to your commands. What else DIY Smart Speaker Can Do? – Pair it with speakers (wired/wireless). You have sets of good speaker at home? Why not pair it with your DIY Smart Speaker. 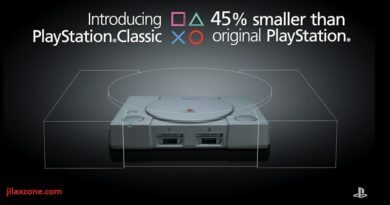 – Pair it with TV via Chromecast or HDMI. Want more than just a Smart Speaker? Pair it with Chromecast or your HDMI cable. 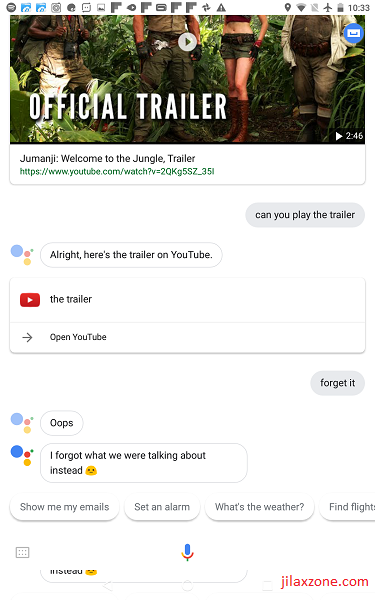 You can always ask Google Assistant to play and show you videos from YouTube, Netflix (need account) and any other compatible video streaming services. 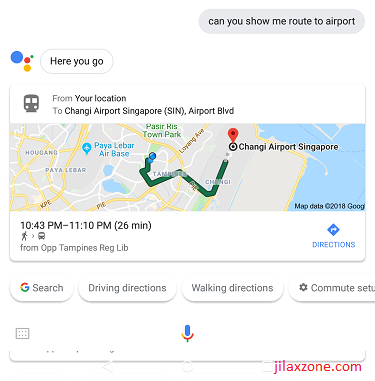 Use “Tell me” instead of “Show me” to make Google Assistant to answer to your queries. With Smartphone or tablet that you have, plus Google Assistant that cost you nothing to install and use, building this DIY Smart Speaker should cost you zero dollar. Of course if you want to attach some nice speaker to it so it sounds even better than HomePod or extend it to your TV, then you need to chip in extra cost to buy the speaker, cables or Chromecast. This DIY Smart Speaker works best if you have spare Android or iOS device which you can setup to always on and listening to your command. ← Who Still Read Newspaper These Days?